Juan Pablo Alperin (Publishing Program) has been using an online annotation tool to facilitate reading-based discussions in his classes. Now he wants to share the tool with other instructors. 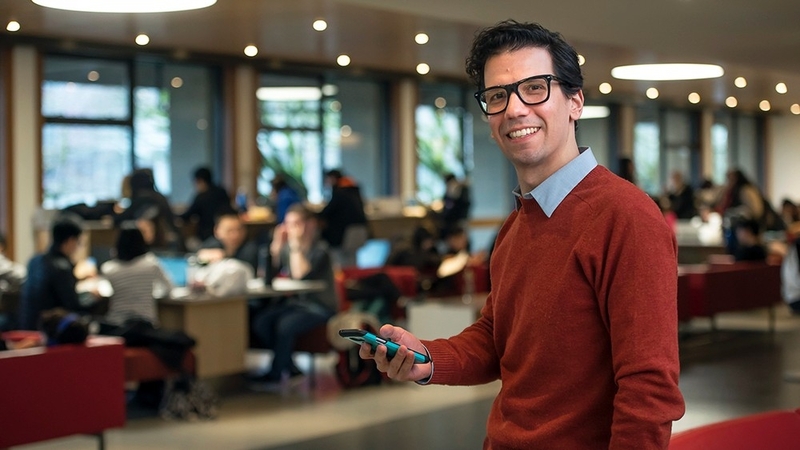 “For four years, Juan Pablo Alperin has been using an online annotation tool called Hypothes.is to generate reading-based discussions in his classes. The results have been so positive that this year he applied for a Dewey Fellowship (a teaching and learning–focused position granted by SFU’s Institute for the Study of Teaching and Learning in the Disciplines) in order to spread the word. Read the full story on the Teaching and Learning Centre blog.